It has been announced that Blanchardstown Shopping Centre, the biggest retail complex in Ireland is to be put up for sale next month by its owner, Green Property Group. With the recovery that has emerged within the retail sector of the Irish market over the last few years it isn’t any wonder that the centre (which has an annual rent roll of approximately €50 million) is being guided at in and around €1 billion. Following the trends of 2015 with the likes of Project Jewel and the sale of Dundrum Shopping Centre, it is likely that large international investors, sovereign wealth funds and pension funds will be competing to purchase the centre which has development potential for an additional 1.6 sq. ft. of retail, office, leisure and apartments under the site’s master plan, with planning already having been obtained. 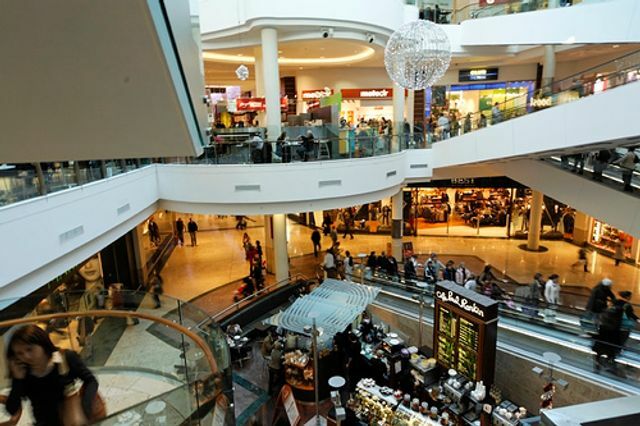 It is likely that the soon to be purchaser will follow the latest trend of Irish retail landlords by applying focused asset management initiatives in order to make a more attractive investment return considering the potential for rental growth (a number of high profile tenants within the centre have rent reviews coming up next year). WHEN Blanchardstown Centre opened in 1996, Green Property boss Stephen Vernon said “it takes a long time for the true value of shopping centres to be realised”.